Consumption of fruits and vegetables are on the rise, with 40% of consumers reporting they are eating more fresh produce. 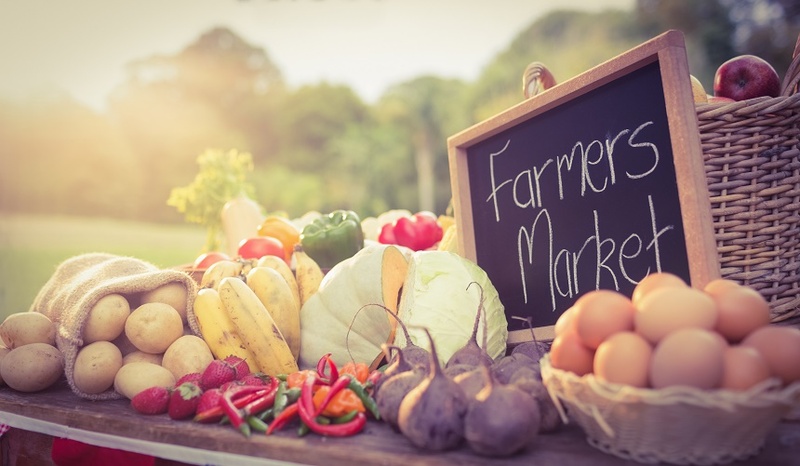 Farmers’ markets provide a tempting alternative to the local grocery chain. For many, it feels safer and smarter to buy local and support the local producer. However, many large-scale producers are focusing on freshness by also offering local produce in convenient packaging. Packaging plays a role in wooing customers to buying produce from big-box retailers because shoppers appreciate the added convenience of single serve packages, recloseable bags, and step-saving pre-cut options that the farm stands do not provide. There’s a place for both options and consumers ultimately benefit. Freshness and convenience play a role in the buying final decision, and I know for our family, these are key factors.